Almost everywhere I've travelled in Turkey I've always been able to see a turkish Flag and smell a fig tree. They are every where. Fig trees dot the landscapes, line the streets and spring up in ancient Greco-Roman ruins. The flavour of the small green Turkish figs is sublime. 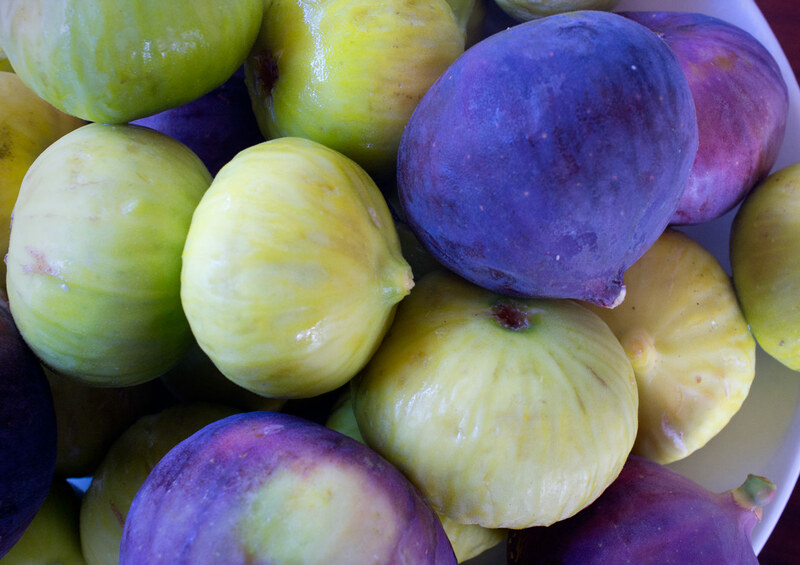 Fig trees provide shade from the clear autumn sun and they also invade our senses. Visually unimposing but always there like an old friend; you can feel the sand-paper prickle of their leaves (like some of my special old friends); smell the sweet scent of the fig in the air and taste the sweet luscious fruit itself. 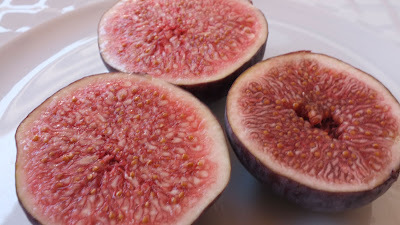 Some consider the fig a symbol of life and love. The only sense the fig doesn't influence is hearing. Then again, like old loves, its probably a good thing that old fig trees don't talk.